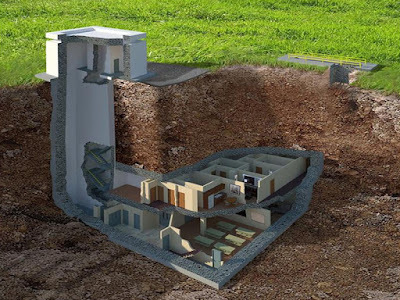 An underground bunker, nicknamed "The Facility", in Tift County, South Georgia was sold for US. $17.5 million (Rp.239.7 billion). 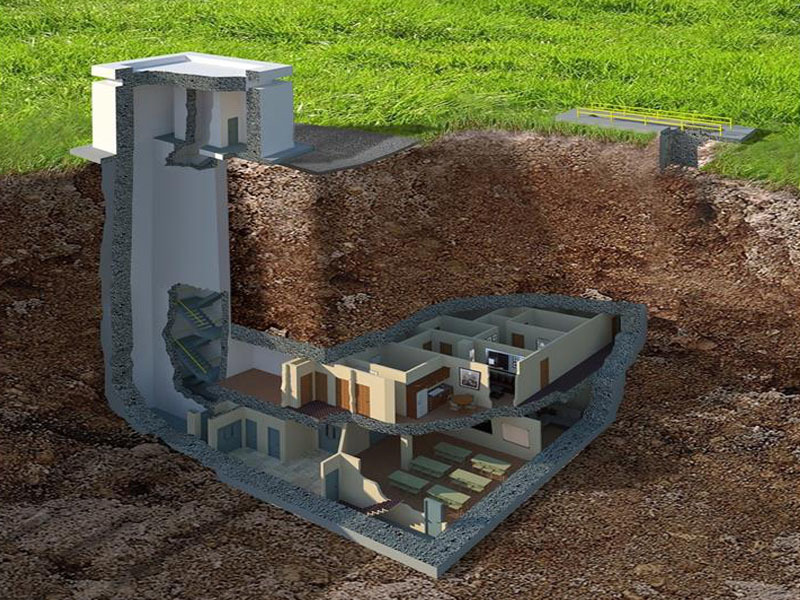 According to the properties listing of Harry Norman Realtors, a 8 hectares underground bunker can withstand lethal attacks, including the explosion of a nuclear-powered 20-kiloton. Bunker also has power generation, solar power backup systems, and CCTV security system for US. $138,000 (Rp.1,9 billion). So zombies just have to work hard to get through the 90 centimeter thick wall that blocks their way. Based on these advantages, the bunker is claimed to be the safest place in the midst of an increasingly dangerous world. As we know, the recent events that took place in Paris and Mali have shown, that we live in an increasingly dangerous world. "This property offers major security to every family, for the sake of business or government," said Chris Salamone, the founder of Bastion Holdings. Recent renovations complete the facility so that rival five-star hotel. While security is because it is located 45 feet (13.7 meters) underground, is not impenetrable and undetectable. This underground facility was built in 1969 as the Army Corps communications center as assumption, there's a nuclear war with Russia happened that time. Later, this facility was renovated with US government standard in 2012.